Nokia has shipped over 70 million smartphones and feature phones in 2017 - Playfuldroid! 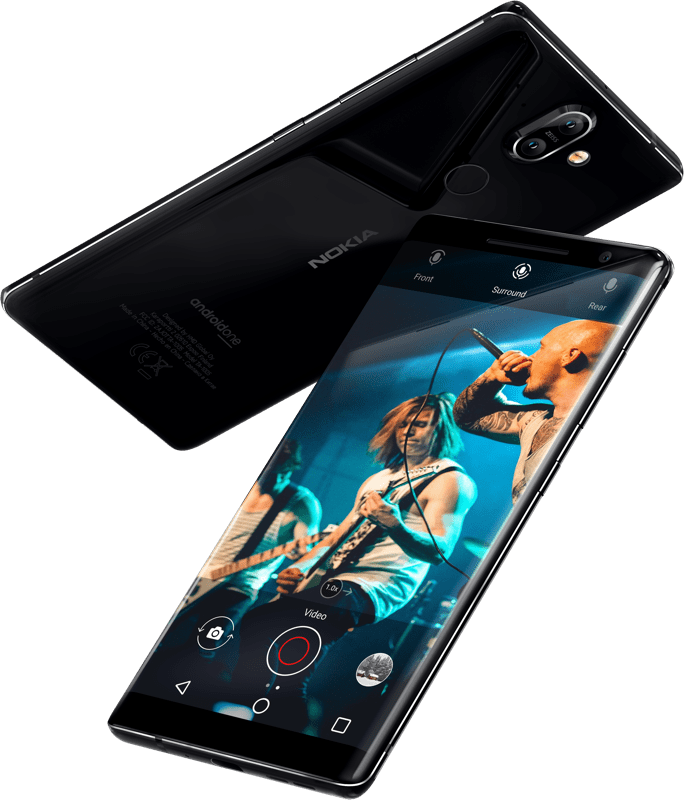 During their recent MWC 2018 event where they unveiled a slew of smartphones including Nokia 1, the new Nokia 6, Nokia 7 Plus, as well as the Nokia 8 Sirocco, HMD Global had revealed that the company had shipped a total of 70 million mobile devices in 2017 which include the sales figure of both their smartphones and feature phones. While this figure doesn’t really stood out compared to other major smartphone makers, but bear in mind that 2017 is the company’s first full year of operations after it was founded in May 2016. Although the company did not reveal the break down figure of the exact number of smartphones sold, but according to a marker research carried out by Counterpoint – the number of smartphones sold last year is estimated to be around 8.45 million units which make up around 1% of the global market share. As of now, the majority of mobile devices sold by HMD Global still came from their feature phone portfolio although the company has been working hard to boost the sales of their smartphone arms as well. With the imminent release of the four recently announced smartphones, we’re excited to see if HMD Global is able to rise up again as the world’s leading mobile manufacturer as they was before.